Teens doing teen stuff. 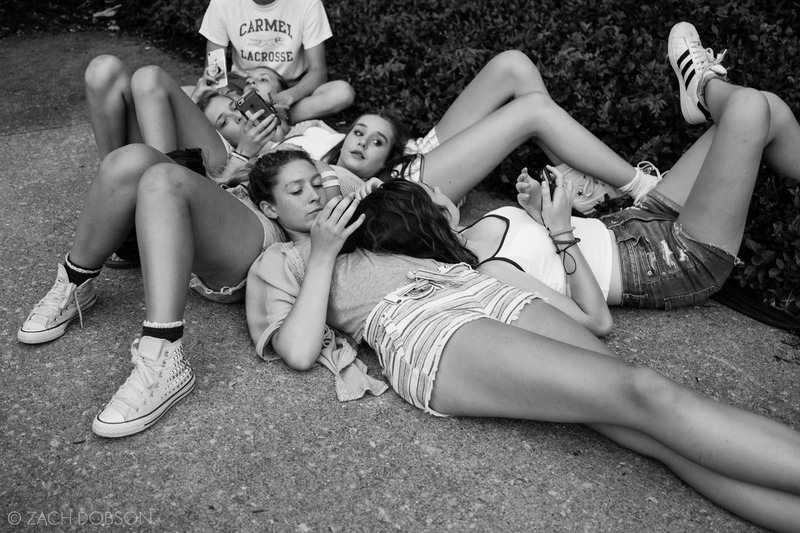 Documentary photography of CarmelFest in Carmel, Indiana. Images from a documentary photography project of Indiana's county fairs and festivals.